Memorandum pad has unruled pages and strong chipboard backing. Use memo pad for office, home or school. 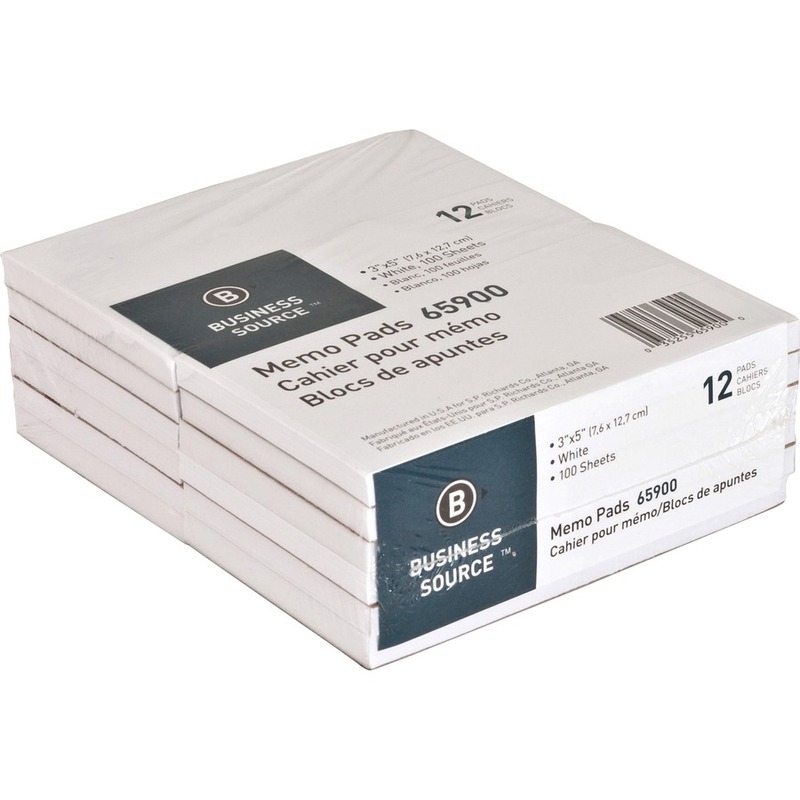 Each pad contains 100 sheets of 15 lb. paper bound by a glued top.